The United States has the most powerful military in the world. Period. There is no other fighting force stronger than it. It has more planes, more ships, and more technology than any other country on the planet. And while it may not have a million-strong army like in North Korea or China, there is a reason that the entire world looks to the United States when they want to defend themselves. A closer look at the U.S. Armed Forces reveals that the arguably most instrumental branch in ensuring the United States, its allies, and its interests all over the world are safe and remain so is the U.S. Air Force. The Air Force is perhaps of the most storied, prestigious, and interesting branch in the entirety of the United States Armed Forces. This is due to the fact that the United States can get planes up in the air and anywhere in the world in a matter of hours. In fact, when the United States started bombing Iraq during Operation Iraqi Freedom, it sent bombers from the center of the country to stealthily fly halfway around the world in order to drop bombs on Saddam Hussein’s militant forces. The United States Air Force truly has a global reach, which relies on much more than sending out airplanes, as it also defends the airspace of the United States itself. It does this with various surface to air missile sites, patriot missile batteries, and even a Star Wars style anti-missile defense system. First developed (and ridiculed) under United States President Ronald Reagan, with the recent rise in aggressiveness from North Korea, China, and Russia, the American public has now demanded that the United States fix up and invest in the system. In addition, with allegations of foreign meddling in American cyberspace, it is up to the U.S. Air Force to defend the country from malicious cyber attacks. It is because of techniques developed by the Air Force, coupled with their strong and capable soldiers that the United States is able to defend against cyber attacks on critical infrastructure such as dams, electrical grids, and power plants. They are also tasked with defending against cyber attacks on government institutions. It turns out that the United States Air Force was not always its own separate entity. In fact, back when the United States first started using planes in warfare in World War One (but used them as surveillance craft during the operation against Mexican revolutionary Pancho Villa’s rebels), the pilots and bombers were technically a part of the United States Army! What we now know as the Air Force started out as the the U.S. Army Signal Corps formed the Aeronautical Division. The Air Force would not become its own branch until 1947. The United States Air Force is by far the largest and most powerful air force in the entire world. 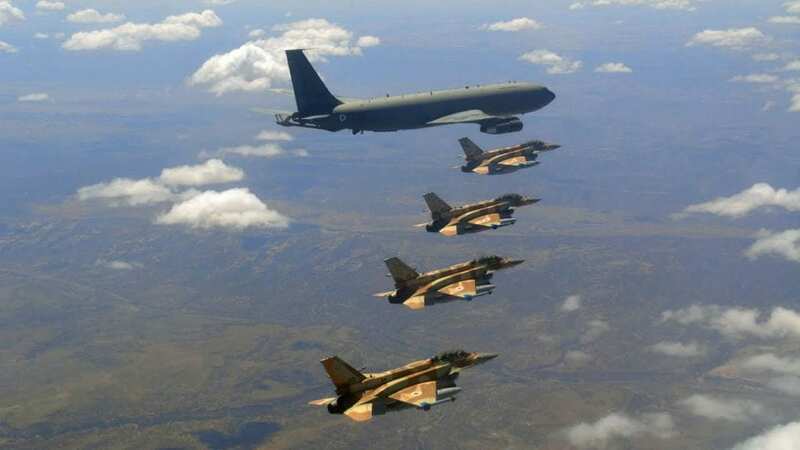 With bases all over the world (in Germany, Kuwait, the United Arab Emirates, South Korea, and others, just to name a few), the United States has the ability to put planes up in the air and fly out to defend U.S. allies and interests all over the world at a moment’s notice. The Air Force can reach anywhere quickly, ensuring global peace and security. 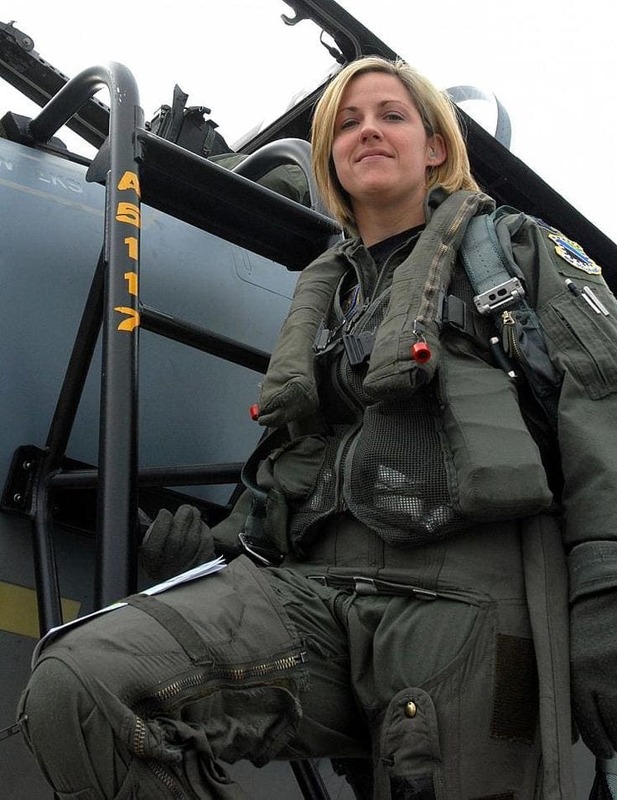 Women have been serving in the United States Air Force since the very beginning, but initially had not been pilots. They had various support roles such as nurses, intelligence officers, and secretaries. However, it was not until 1976 that women were finally allowed to join their male counterparts and become pilots, and 10 more years until a woman would graduate at the top of her class. These days, it is not uncommon to see both male and female pilots flying around and keeping our skies safe. Exercise Red Flag is an international aerial fighting exercise held over the deserts of Nevada every two years. 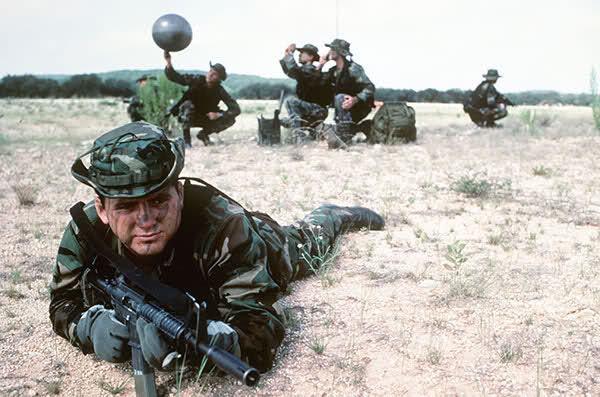 The exercise was started in 1975 after it was discovered that a pilot’s survivability factor in combat rose exponentially after ten missions. So, the U.S. Air Force decided that its pilots should have the ability to have realistic dogfighting training (close-range attack simulations) before they go out to battle. Today the drill sees pilots from 24 countries practicing dogfighting as well as air supremacy with the U.S.
Air supremacy is the act of fighting to control the airspace of a specific country or region during the course of a battle or a war. Control of the air is crucial for the success of any war. This is because if you are in the air, you can see everything going on down below, thus enabling planes and commanders to have a better idea of how and where to send troops who are fighting on the ground. Additionally, it is easier to support those troops when there are no other aircraft impeding you. While the U.S. Air Force is in charge of keeping the skies of the United States and indeed the world safe and free, it turns out that the Air Force is also in charge of defending against foreign cyber attacks. While you may think that a cyber attack is just taking down a web site, they are actually a big deal. A talented hacker can turn off all of the water and electricity in the entire U.S. Good thing the U.S. has an air force cyber warriors to defend itself! You may have heard of a flying ace before, but do you really know what it is? No, it is not someone who is flying around with an ace of spades playing card up their sleeve, but it is actually a fighter pilot who has shot down five planes. 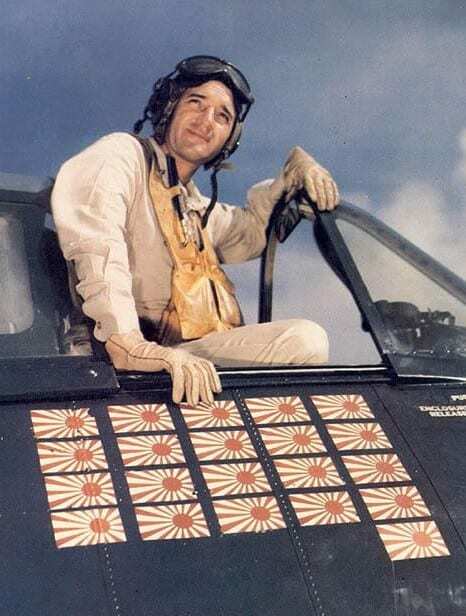 The highest scoring United States Air Force Ace pilot is Joseph C. McConnell, who shot down 16 planes during the Korean War. The top fighting ace (military aviator) in the world is Israeli Giora Epstein, who shot down 17 planes. You may have heard of NORAD, the acronym for the North American Aerospace Defense Command. But what does it actually do? Well, as it turns out, it is a combined American as well as Canadian defense command which is tasked with ensuring that the North American skies are free of enemy airplanes and missiles. 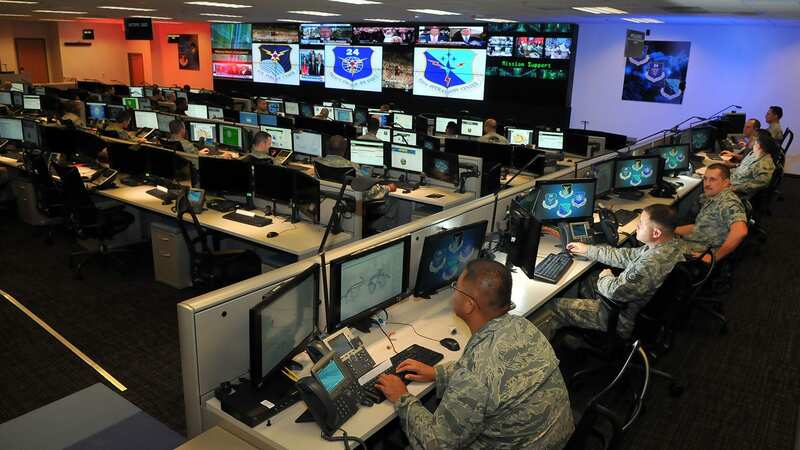 The command tracks anything and everything going over the United States and Canada from its mountain fortress deep in the heart of Colorado, and helps to provide early warning and detection of incoming enemy missiles. One of the primary tasks for defending the American home front is making sure that missiles cannot penetrate American airspace and harm American citizens. 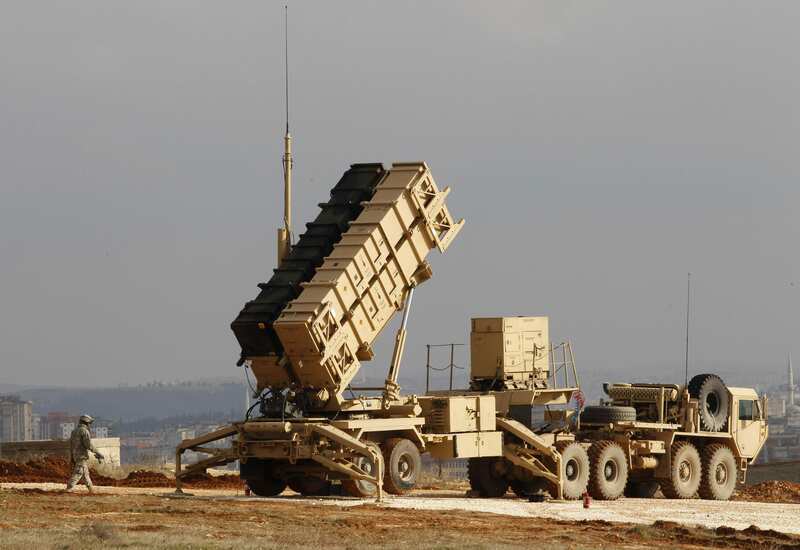 The United States has spent billions of dollars to build anti-missile defenses which act alongside anti-air defense systems. The United States is able to shoot down intercontinental ballistic cruise missiles while they are still in outer space, and patriot missiles are able to shoot down missiles as a second line of defense. 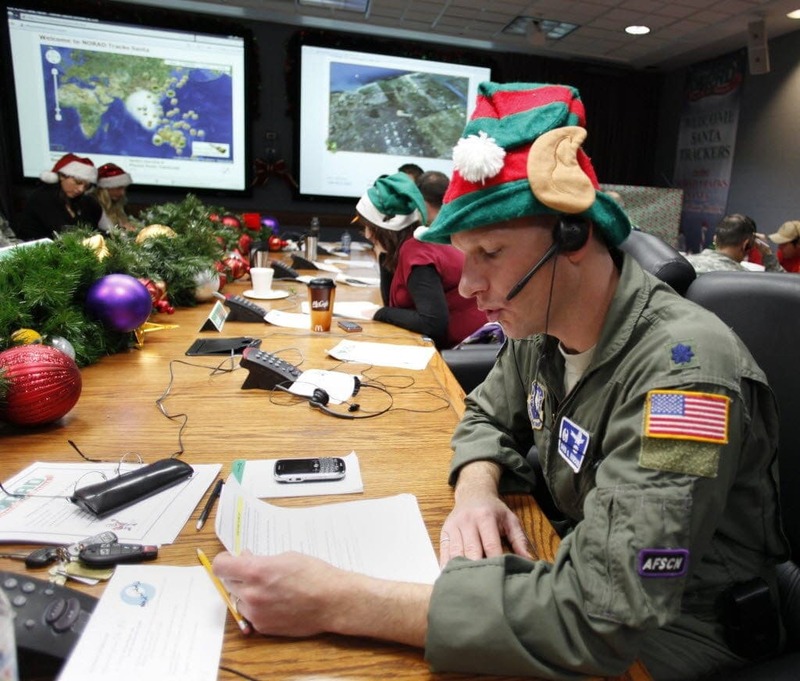 Believe it or not, NORAD does not only scan the skies for incoming missiles and aircraft, but every holiday season also scans the skies for Santa! This is because in the 1950s, as a joke, a newspaper said that if you call a certain number then you can find out exactly where Santa is. That number was the number to the NORAD headquarters. The colonel on duty, instead of getting angry, decided that he would play along and tell kids where they were tracking Santa. The tradition continues until today! Sound travels pretty quickly in air, and even quicker underwater. Getting up to that speed – approximately 741 miles per hour in cold dry air – takes a lot of energy and effort, and is downright scary! 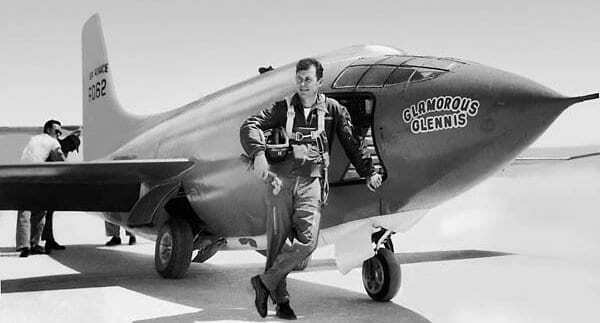 But the United State Air Force managed to do it in an aircraft called the X-1 which was piloted by Chuck Yeager. Incredibly, he made his historic flight with a broken rib which he neglected to tell the Air Force about! 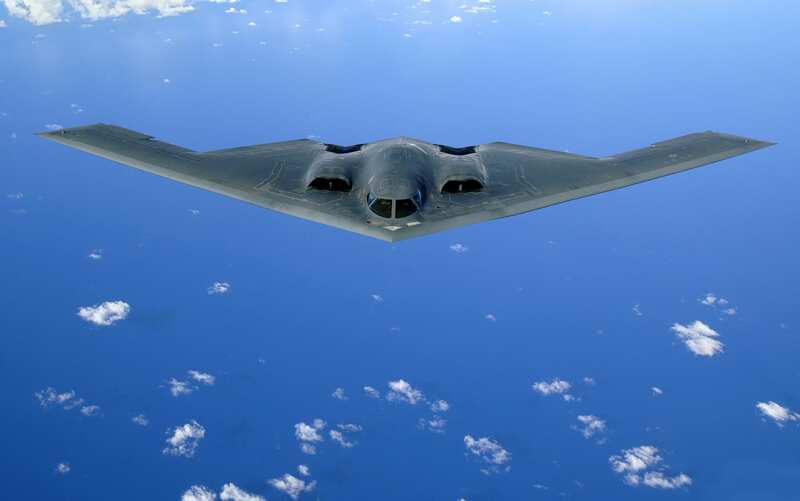 In our opinions, one of the coolest bombers in the entire United States Air Force is the B-2 Flying Wing Bomber. This bomber, which is primarily based out of Whiteman Air Force Base in Missouri, has the capability to strike any target anywhere in the world in less than a day, primarily due to air to air refuelling capabilities. The bomber is completely stealth, can carry any type of munition, and just looks really cool! The United States Air Force is not only in charge of defending cyberspace, but also outer space. In fact, according to recently updated United States Air Force doctrine, the United States must “be prepared to deprive an adversary of the benefits of space capabilities when American interests and lives are at stake. Space superiority ensures the freedom to operate in the space medium while denying the same to an adversary and, like air superiority, cannot be taken for granted.” It also basically calls for creating a space fleet! No, PJ rescue is not rescuing people with pajamas. It is instead one of the most elite special forces in the world. 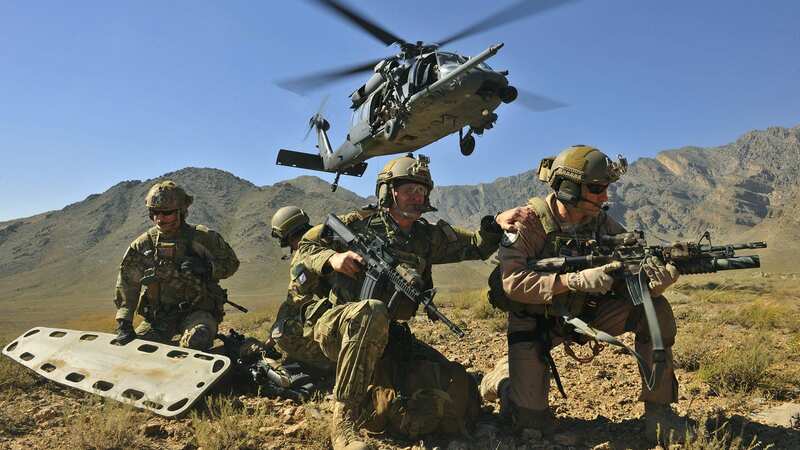 The primary mission of the United States Air Force Pararescue Jumpers is to save pilots. The PJs are armed not only with high tech weapons, but also with high tech medical devices which they use to go out and rescue downed (and most likely injured) pilots who have been shot down behind enemy lines. You would not think that being a weatherman is all that exciting. Sure, you may need to report on a storm or something, but it shouldn’t be that physically demanding, right? Well, tell that to a U.S. Air Force weatherman. These guys are trained just as well as any special forces operative and have gear which is just as cool. This is because they need to be dropped behind enemy lines in order to be able to tell fighter planes and bombers wind speed, direction, and other weather conditions which may affect the aircraft’s mission. 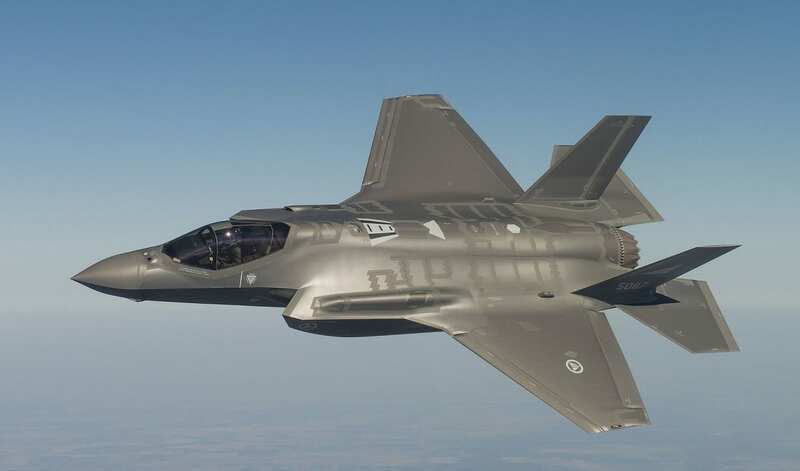 One of the things which makes the United States Air Force such a force to be reckoned with is the fact that they have the best and most updated planes in the world. Planes such as the F-35, F-22, and Reaper drones are considered to have the best performance, the most stealth, and the most power. 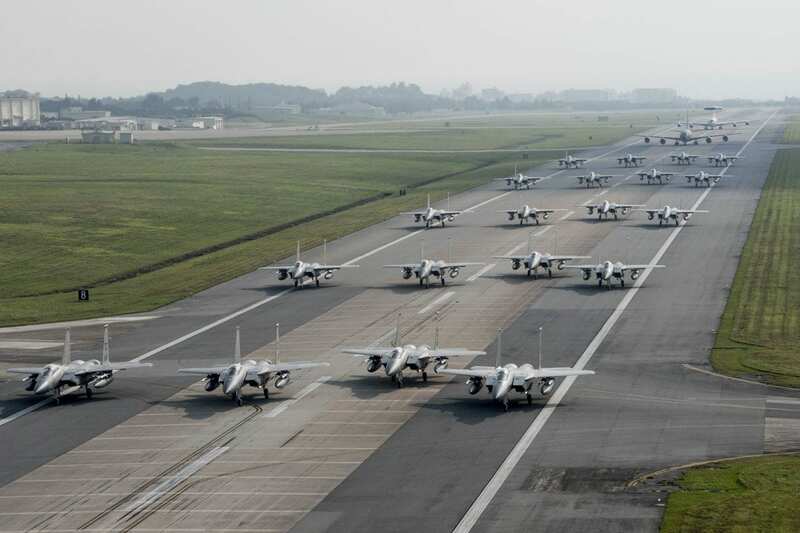 These planes help the United States maintain its air supremacy over nearly the entire world. There is a very interesting tradition in the United States Air Force whenever a new commander comes to a base. When a new commander arrives, the airmen and women go to the commander’s house, climb up to the roof, and start making as much noise as possible. Others stand at ground level and bang on the windows and the doors. After a while, the commander opens up his door and invites everyone into his house for refreshments. What a crazy way to meet all of your new co-workers! The A-10 Warthog is perhaps the best air to ground combat aircraft in existence. But the way that the plane was designed was a bit, well, odd. 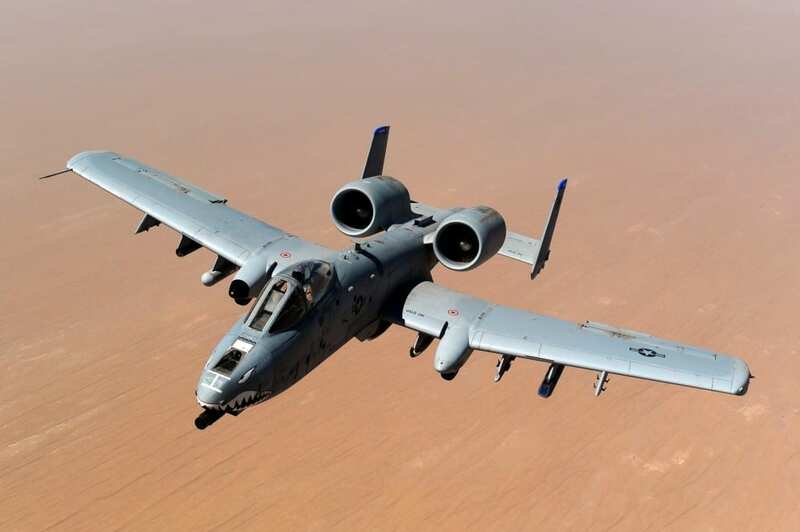 The U.S. Air Force wanted an aircraft which would be able to do close air support of ground forces. The Air Force knew that they wanted their plane to have a huge gun on it, and that was basically it. So, the engineers at Fairchild Republic designed the giant gun and then the rest of the plane around it. 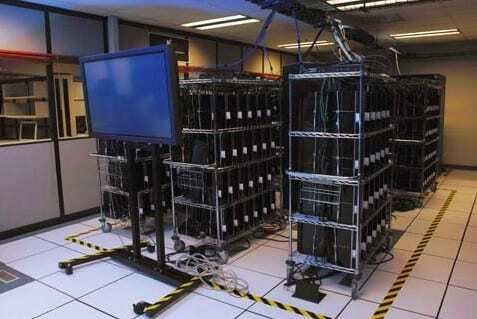 The United States Air Force has perhaps the most unique supercomputer in the world – a supercomputer made out of Playstation 3s. The computing power of a PS3 is immense, and the technicians in the Air Force knew this. They also knew that a PS3 costs 90 percent less than a server unit of equal computing power. So, the Air Force bought 1,700 PS3s, connected them all together, and created the 33rd most powerful supercomputer in the world. Come every march, you may notice that all the men on an Air Force base are all of a sudden sporting facial hair – specifically mustaches. No, they are not mixing up March for Movember, but are instead paying tribute to triple ace Brig. Gen. Robin Olds. Olds was an ace who flew above the skies of Europe, Korean, and Vietnam. He was known for his mustache which was always waxed, and people claimed that it gave him the luck to not get shot down. 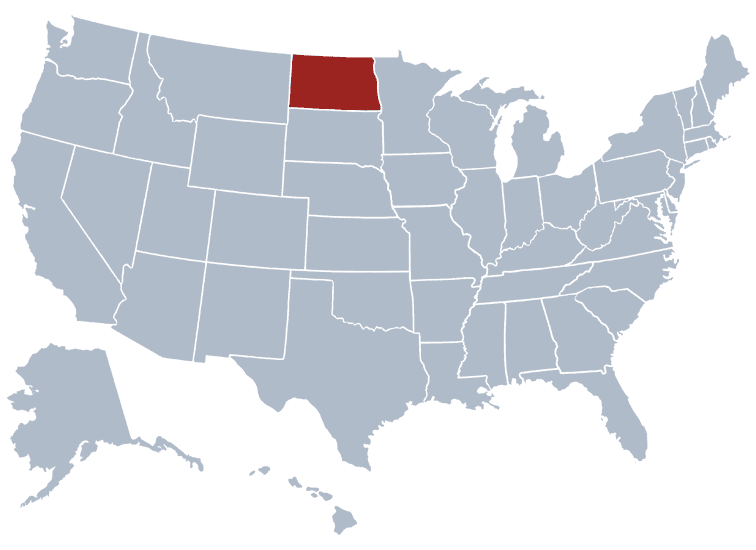 North Dakota is perhaps one of the most underrated states in the United States. However, it packs a very powerful punch. In fact, the majority of the United States nuclear arsenal used to be stored in this giant, expansive state during the cold war. Should there have been a confrontation with the Soviets, North Dakota is where the ICBMs would have launched from. Had North Dakota left the United States during that time, it would have been the world’s number three nuclear power! 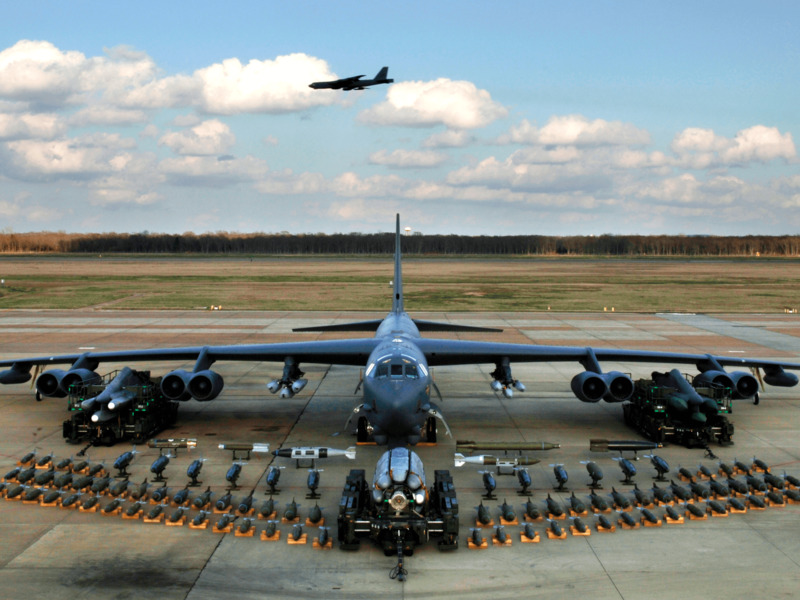 The Boeing B-52 is THE American strategic bomber. With the ability to fly nearly anywhere in the world, this plane can hold all manner of bombs, and has been a staple of United States air power since 1952. In fact, the B-52 is expected to continue flying missions for another several decades! During the cold war these planes would fly constantly above northern Canada, Alaska, Greenland, and even Italy, thereby keeping Soviet strategic bombers in check. It turns out that there have been a whole bunch of famous celebrities who served in the United States Air Force. 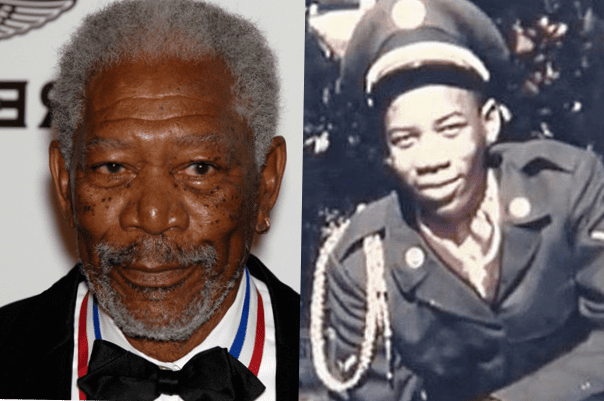 People such as Chuck Norris, Johnny Cash, James Stewart, and even Morgan Freeman served in this super important branch of the United State Military. Star Trek creator Gene Roddenberry as well as Hunter S. Thompson were also in the Air Force. Hunter was such a troublemaker that his superiors recommended him for early release! On top of famous actors and musicians fighting in the Air Force, there have also been several United States Presidents who have served in this branch with distinction. 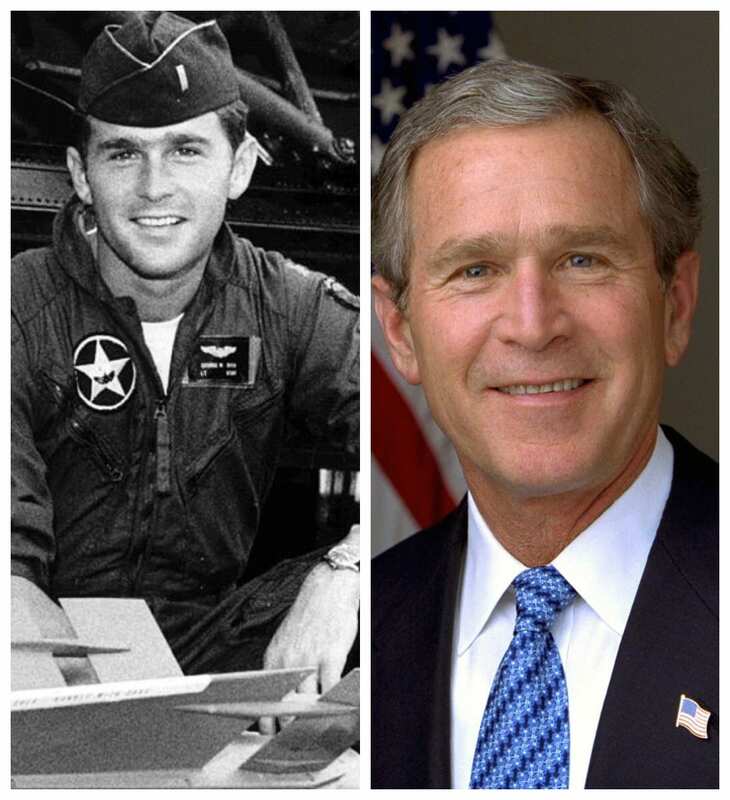 Most notably George W. Bush and Ronald Reagan served here, with Reagan serving in First Motion Picture Unit and Bush serving in the Texas Air National Guard. Perhaps most famously however, is the story of United States Senator John McCain who was shot down over Vietnam and held hostage in that country for well over five years. The F-117 nighthawk is the stealthiest airplane in the Air Force’s arsenal. The plane was completely designed to reflect radar so as to appear invisible, thus enabling the plane to sneak up on targets deep behind enemy lines. But with such a weird shape, how does it fly? In order to get this bird airborne, engineers had to program a computer to make thousands of tiny changes a second on the surface of the plane to ensure that it can get up into the air. We all think that we know what Air Force One is. It is the giant, presidential jumbo jet that the president of the United States flies around in! Well, that’s true, but only technically. As it turns out, any plane which is carrying the president is called Air Force One. 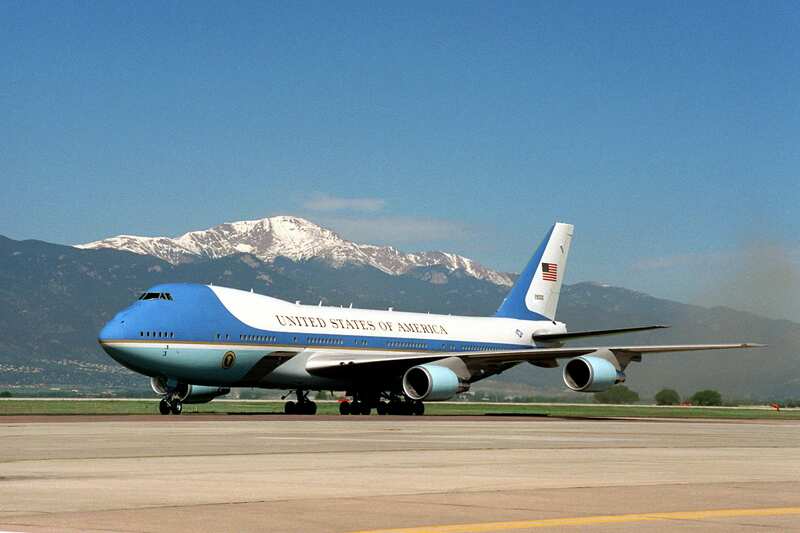 It does not matter if it is a tiny turboprop plane or an enormous luxury 747, as long as the president is inside, the plane’s callsign is Air Force One. In the decades in which the United States Air Force has been around, it turns out that there have only been two instances where the USSR and the U.S. fought each other in the air. The first time was above Niš, Serbia, when the U.S. thought they were attacking a squadron of German planes. The Americans would later apologize to the Soviets. The second time was during the Korean war, when the U.S. attacked a Soviet built and defended dam. The SR-71 Blackbird was truly a cool plane. 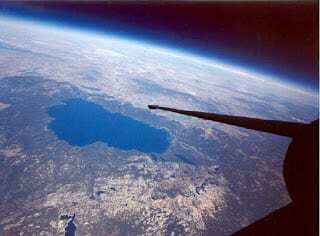 The aircraft was a spy plane which would cruise at about 80,000 feet – literally at the edge of space. The Blackbird’s cruising speed was an astounding 1,000 miles per hour, and was able to go at a maximum speed of over 2,400 miles per hour! Should it be attacked by a Soviet surface to air missile the plane’s primary defense was it’s ability to simply speed up and fly faster than the missile. One day a Blackbird was flying over LA. The pilots were listening to the radio chatter from the control tower, and they heard the shaky voice of a new pilot ask for a speed check. The tower told him he was going 90mph. To outdo him, a pilot in a bigger plane asked for his own speed check, and the tower told him he was going 125mph. Then an F/A-18 chimed in to show all of them up, asked for a speed check, and the tower said he was going 620 mph. 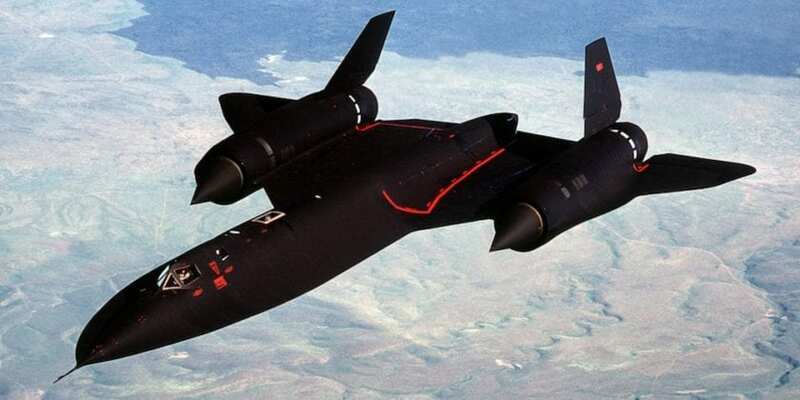 Sick of the competition, the Sr-71 pilot asked the tower how fast HE was going, and the tower replied 1,842 mph. Sure showed them! What’s up with those letters? Anyone who knows anything about the Air Force and American made fighter jets have noticed that all of the planes have a letter in front of them, but not many people know what those letters stand for. It turns out that those letters actually stand for the plane’s primary mission. For instance, the “F” in F-16 stands for “fighter,” the “C” in C-130 stands for Cargo. And the “B” in B-52 stands for Bomber. The United States Air Force is developing a whole plethora of really cool aircrafts to be used in the future. Perhaps unsurprisingly, a lot of the aircrafts being developed are drones, as they do not require humans to risk their lives by being inside them. 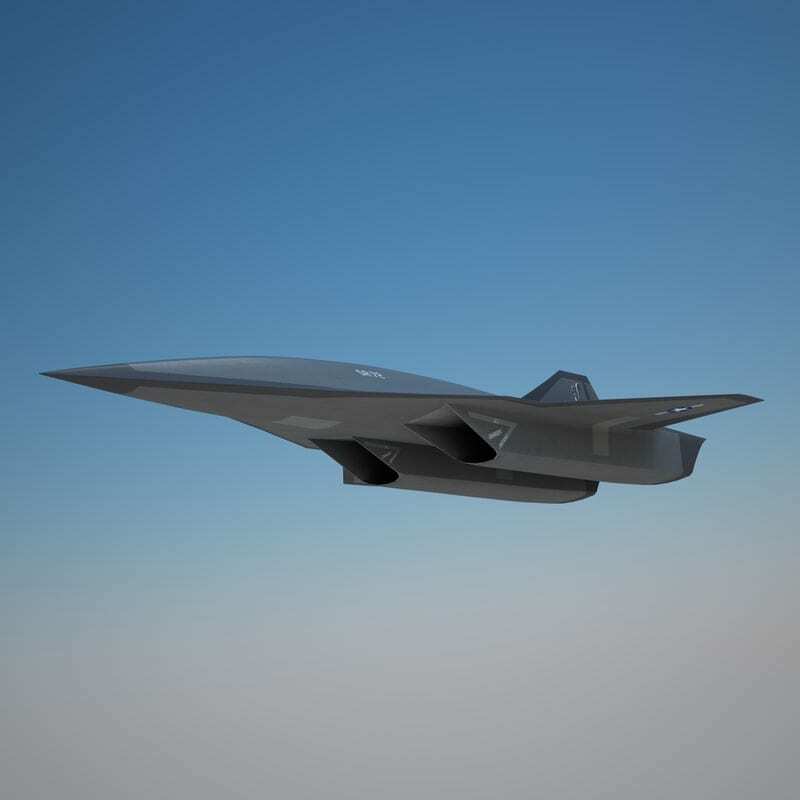 For instance, there are plans to develop a new SR-71 called the SR-72 which will be able to go 3,800 mph, a new navy based superiority fighter, and of even new transport aircraft!